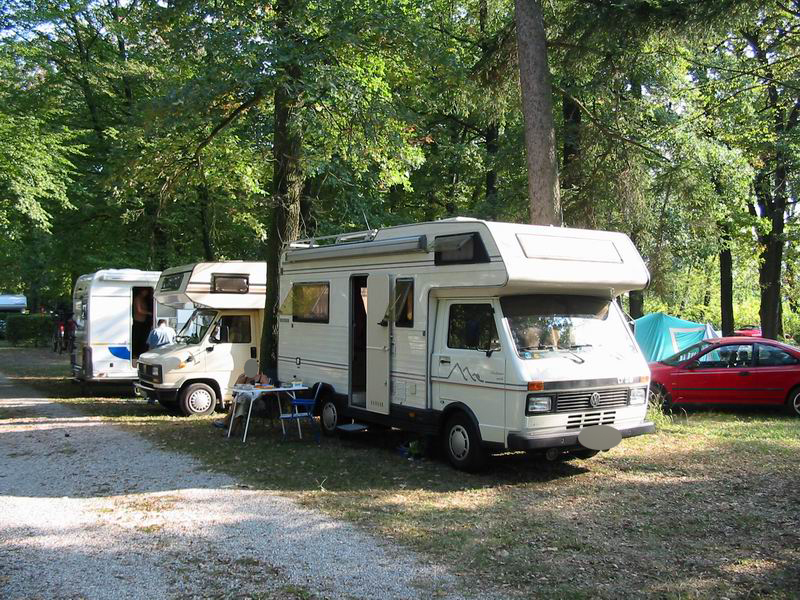 The main consideration for those who decide to go to the Oktoberfest by camper is the virtual impossibility of finding parking or parking up at night on the sides of the roads. There are also a number of restricted areas where not even brief stops are permitted, not even during the day, including the area around the Theresienwiese and the other around the old parking area in Arnulfstrasse. this car park is reached by taking the exit for Kirchheim from the A99 or the A94 following the directions for Messe / ICM. From here the Oktoberfest is about 20 minutes with the U2 and U7 Metro to Innsbrucker Ring and then the U5 to the Theresienwiese. To get to the Oktoberfest, take the 133 bus (“Siegenburger Strasse” bus stop) to “Heimeranplatz”, and from there take the U4 or U5 underground to the Theresienwiese. Alternatively, you can take the 131/132 bus stopping at Garmischer Strasse. 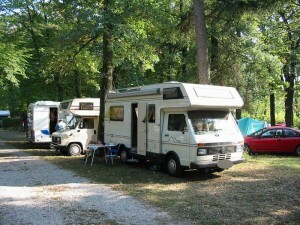 For your information we recommend that you only use the parking for campers. The police vigorously check the restricted areas. You risk having your vehicle towed away and paying a heavy fine!